This Saturday, 4/18/15, there's an opportunity for the Chicago community to engage with THE BOOK OF MORMON on social media and in person. Winners will receive a pair of tickets to the show!! THE BOOK OF MORMON will be sharing clues on its Facebook, Twitter and Instagram accounts teasing the locations of hidden doorbells around Chicago. To Play along follow THE BOOK OF MORMON on Twitter (@BookOfMormon), Instagram (BookOfMormon) or Facebook (TheBookOfMormonOnBroadway) and the hashtag #HelloChicago. Only one entry is allowed per person. 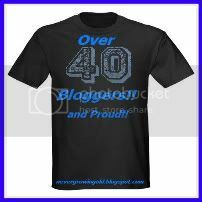 Winners must show valid ID at the Bank of America Theatre box office. 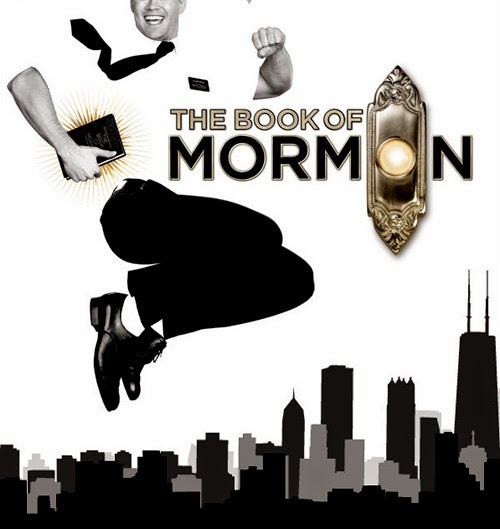 THE BOOK OF MORMON, winner of nine Tony Awards including Best Musical, now playing a limited engagement through May 17, 2015 at Broadway In Chicago’s Bank of America Theatre (18 W Monroe). THE BOOK OF MORMON holds the record for the largest weekly gross in the history of the Bank of America Theatre. The national tours of THE BOOK OF MORMON have broken 76 house records in 41 venues across the country. At Broadway’s Eugene O’Neill Theatre, THE BOOK OF MORMON has broken the house record 49 times. 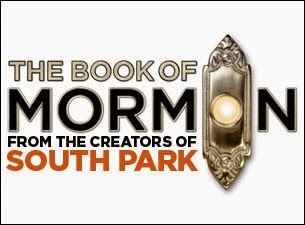 Tickets for THE BOOK OF MORMON at the Bank of America Theatre are on-sale now. A select number of premium seats are also available for many performances. For groups of 15 or more, please call Broadway In Chicago Group Sales at (312) 977-1710. Tickets are available at all Broadway In Chicago Box Offices (24 W. Randolph St., 151 W. Randolph St., 18 W. Monroe St. and 175 E. Chestnut), the Broadway In Chicago Ticket Line at (800) 775-2000, all Ticketmaster retail locations and online at www.BroadwayInChicago.com. Additionally, there is a day-of-show drawing for each performance, where a limited number of tickets are available for $25 each. Visit BroadwayInChicago.com for more details. Follow THE BOOK OF MORMON on Twitter, Instagram and Facebook.